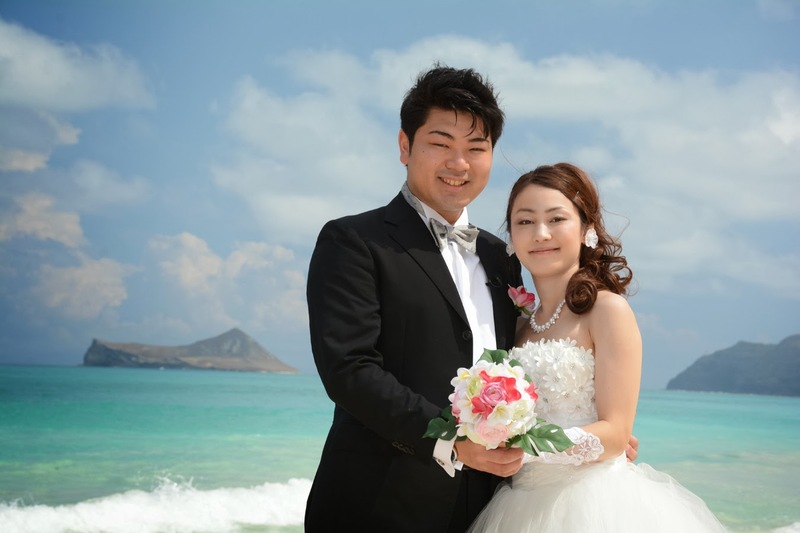 Hawaii Wedding Photos: Stunning Wedding Photos! Absolutely amazing wedding photos at Waimanalo Beach! What a beautiful place to get married!